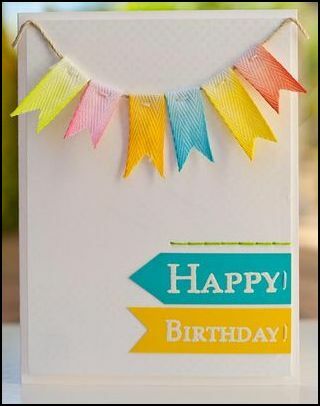 Keri Lee Sereika shares a great way to add some sparkle and glitz to your next stamped card using Lumiere paints and glitter. 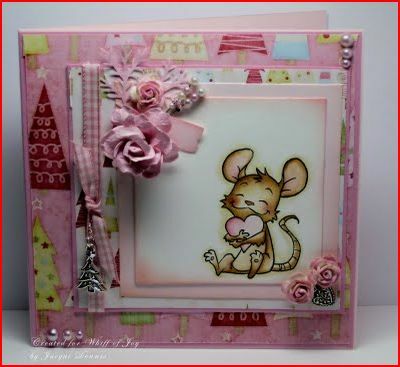 Check out her tutorial on Buttons Galore and More. 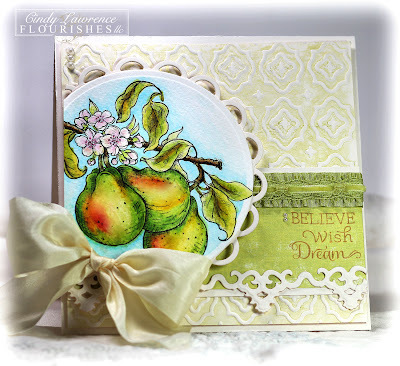 Laurel Beard shares a wonderful video on her blog on how to water-color your stamped images with Faber Castell Gelatos. I love the soft pretty look she got with this technique! 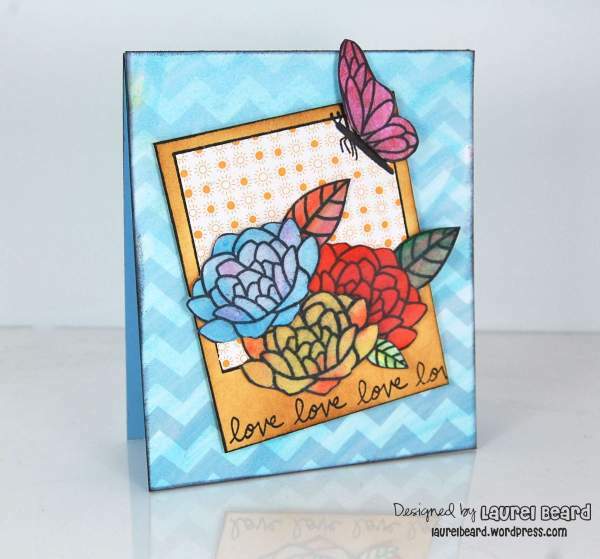 Jill with Penny Black stamps shows how to stamp and watercolor your images onto canvas. Lovely, what a true work of art! Click here to watch the instructional video. 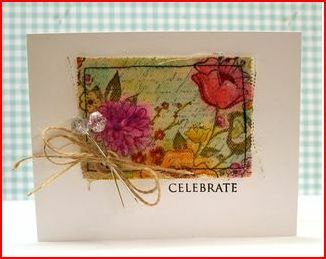 Julia Stainton has a nice tutorial over on the Ellen Hutson’s blog using stamps and watercolors on canvas. This technique looks like a true work of art! Click here for more info. 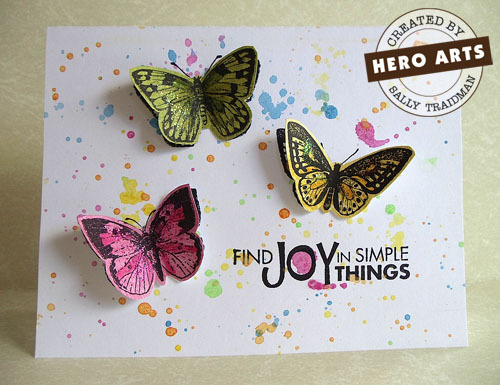 Lisa Johnson shares a cool technique for using your dye ink pads and stamps to get a faux watercolor look. 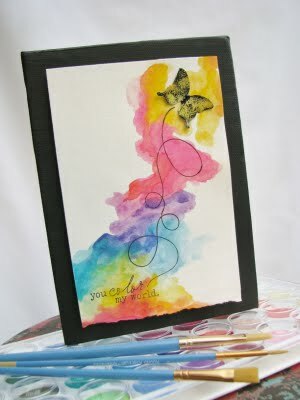 Click here to watch her video on the Papertrey Ink blog. 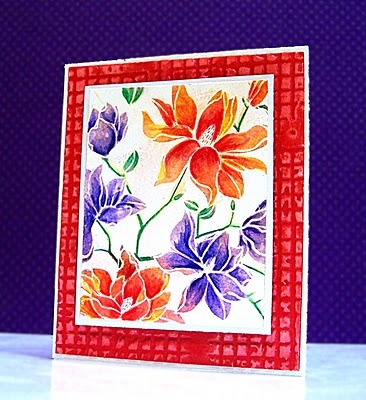 Sally Traidman shares a great video on the Hero Arts blog about using watercolors for fun and easy backgrounds for your cards, click here to watch. 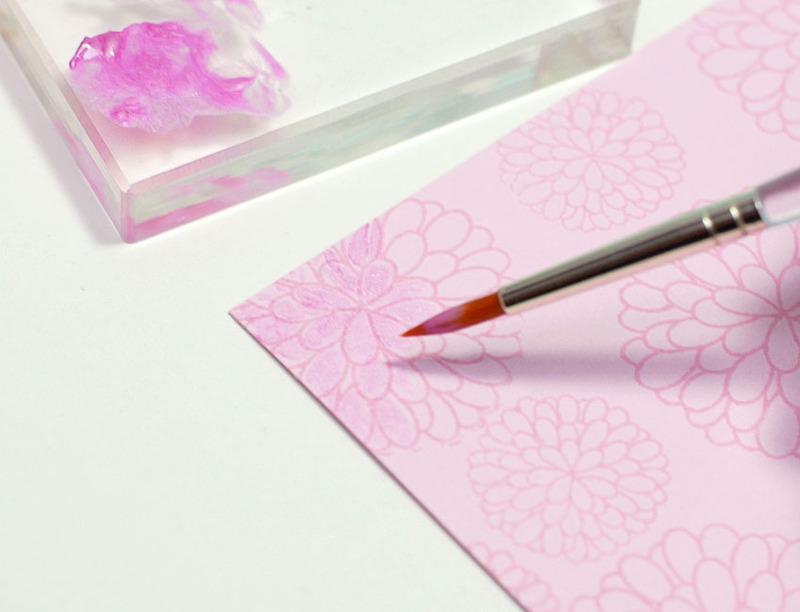 Jessica over at the Witticisms blog shares how to make a gorgeous watercolor background. 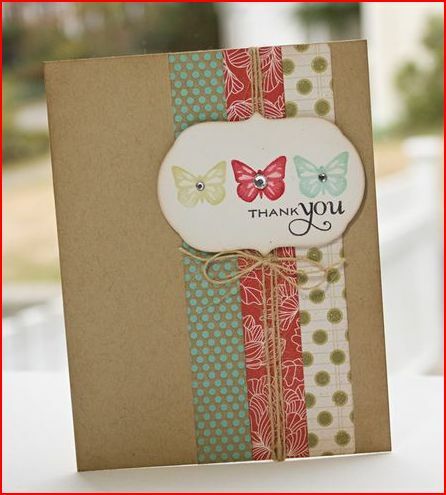 Add a simple stamped image or phrase and you’ve got a wonderful card! 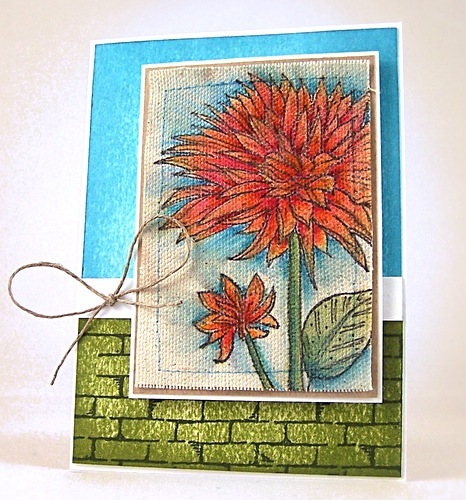 The Cat’s Whiskers blog shares how to get wonderful results using Distress Ink for watering coloring. 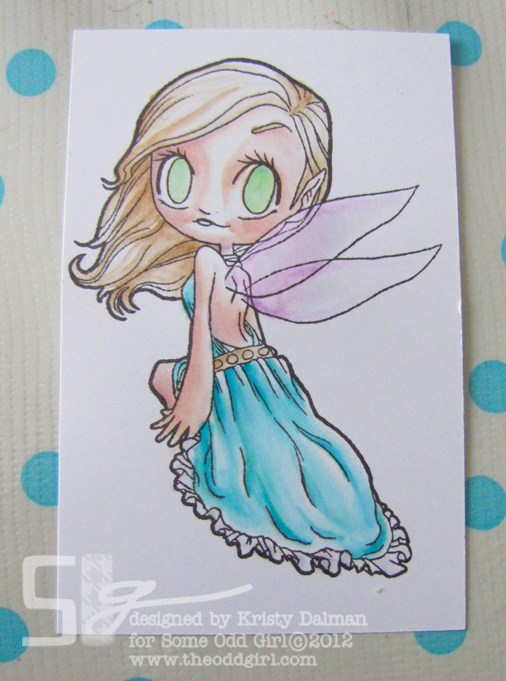 Click here for step by step instructions. 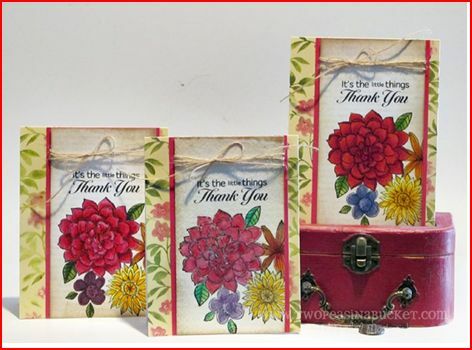 Visit Jill Fosters blog Inspired by for a wonderful video showing you how to color you stamped images using Faber-Castell Art GRIP Aquarelle watercolor pencils.